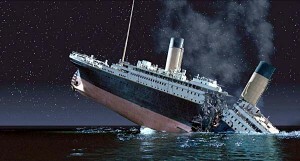 In a few days, the RMS Titanic would have sunk exactly 102 years ago. One of the biggest movies in the world is all about the Titanic, her passengers, and two young kids who met and fell in love despite the terrible odds against it. The best way to describe the Titanic 1997 movie is to call it a Romeo and Juliet type movie that ended just as tragically. While 1997 was 17 years ago, there are still legion of fans that watch the movie religiously, and for those people that have not seen it, they have really no idea why the fans still love the movie. 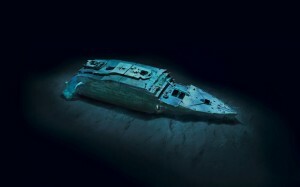 The Titanic: The Titanic went down in 1912, and when Bob Ballard found her in 1985, time had not been kind to the old girl, and she was barely recognizable. 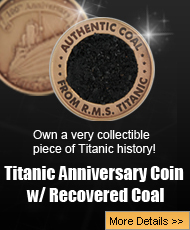 However, James Cameron had the cash to make his movie the way he wanted, and he spared no expense when it came to actually bringing the world’s most luxurious ship back to life from her cold, dark, watery, grave. Cameron even hired reputable Titanic historians as consultants on his epic movie because he wanted to make sure that everything was right from her appearance right down to the way that each and every room he recreated was built. For Titanic enthusiasts, seeing the big ship look like she did in 1912 was incredibly exciting and worth the price of the movie ticket alone. 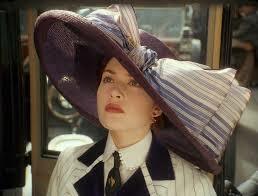 Kate Winslet: Winslet was only 21 years old when she starred in Titanic playing the 17 year-old Rose DeWitt Bukater. However, despite how young she was, she played the role so well that everyone believed she was truly a poor little rich American girl. Titanic showed the world that Kate Winslet was incredibly talented, and she has an Oscar now to prove it. Leonardo DiCaprio: Leonardo DiCaprio was also not very old, he turned 23 while they were filming, when he starred as Jack Dawson, the young Bohemian artist that believed in taking whatever hand that life dealt him. Dawson captured Rose’s heart with his free spirit, and together, they made an amazing couple with incredible chemistry. 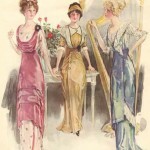 1912 fashions: Rose DeWitt Bukater, and other passengers on the Titanic wore the most amazing clothes. 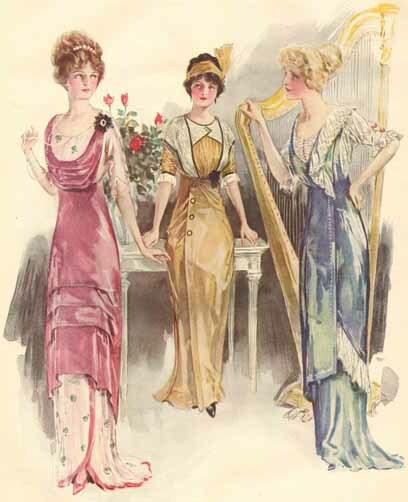 Bukater was a rich girl, and her wardrobe is definitely an indication of just how much money her family had at one time. To make sure that every passenger looked right for the time period, once again Cameron sought out the best costume designers in the world to dress every single person on board including the background actors and extras that did not even speak one word. 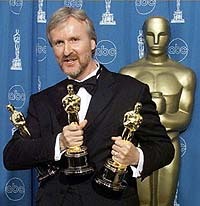 A good story: James Cameron helped write most of the script, and it is clear that he is more than just a talented director, but also a good writer as well. There is a lot of action: Some people mistake Titanic for a chick flick because of the romantic aspect of the movie, but the bigger story is the sinking of the Titanic. Cameron followed what was known as the time about how the Titanic sank, and once the action gets going, the movie does not disappoint. 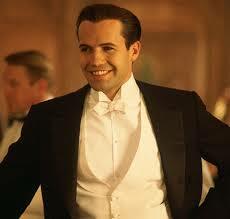 The jerk in the movie gets his: Billy Zane is an amazing actor, and he plays the bad guy in the movie. However, when the audience learns of the ultimate fate of Cal Hockley everyone was pretty happy that he got his in the end. The music: The soundtrack of the movie was just a big a hit as the movie itself. 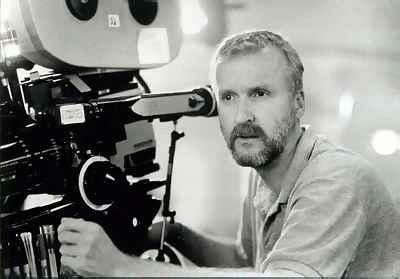 The soundtrack was written by James Horner, and he composed music that makes the movie a thousand times better. 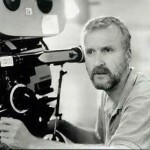 An accurate telling of the Titanic tale: Though 17 years later it has been proven that some things James Cameron filmed when it came to the Titanic sinking was incorrect, but at the time, it was considered to be a very accurate tale about what happened to the ship and her passengers. 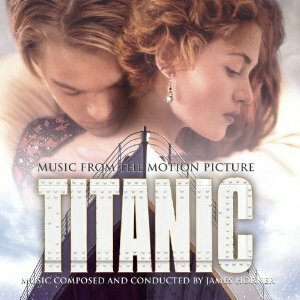 An overall great film: Even if people do not care about the Titanic, Jack, or Rose, the fact is that from start to finish, the movie has everything including great dialogue, good characters, amazing special effects, and plenty of action for even the fussiest movie enthusiast. 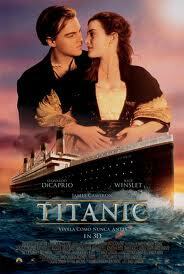 The Titanic movie from 1997 is just as popular today as it was when it came out 17 years ago. Fans are loyal to the story of Jack and Rose aboard the doomed ship, the RMS Titanic, and even today, these loyalists watch the movie at least once a week. 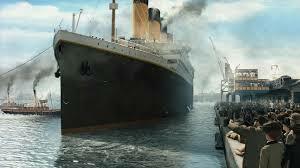 While some movies cannot stand the test of time, Titanic proves that a good solid story will last forever.